Elon Musk doesn’t want to just kill the fossil-fueled car. He wants to destroy it, shred it, rip it apart, and then bury its miserable carcass deep beneath a flaming volcano to spend all eternity in a fiery hell. At least, that seems to be the message behind his latest statements and tweets about the upcoming Tesla Roadster, Part Deux. It began with some remarks Elon made last November when he said, “There will be a special option package that takes it to the next level.” Then came the tweets. 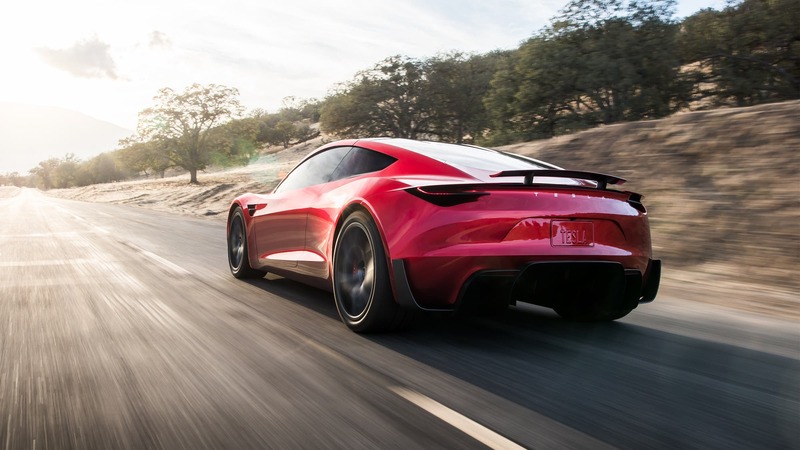 “Not saying the next gen Roadster special upgrade package *will* definitely enable it to fly short hops, but maybe ….” To that he added, “Certainly possible. Just a question of safety. Rocket tech applied to a car opens up revolutionary possibilities.” Yeah, one would think so. Things are getting crazy in a hurry here. Musk claims the base model Roadster will hit 60 mph in 1.9 seconds, do the quarter mile in 8 seconds, have a top speed in excess of 250 miles per hour, and have a range of 600 miles or more. Now, apparently, where other cars have torque vectoring and electronic stability control to help them negotiate the twisty bits, Roadster drivers will be able to utilize tiny rockets arrayed around the exterior of the car to make it go, turn, and stop faster than any automobile ever made. The McLaren F1 is considered by those in the know to be the finest automobile ever made. It sold for $1 million 25 years ago when it was new. Today, one of these cars can fetch up to $15 million — if you can find someone who is willing to part with one. If you want to know more about the car and its history, Road & Track did an excellent story on the McLaren F1 last August. 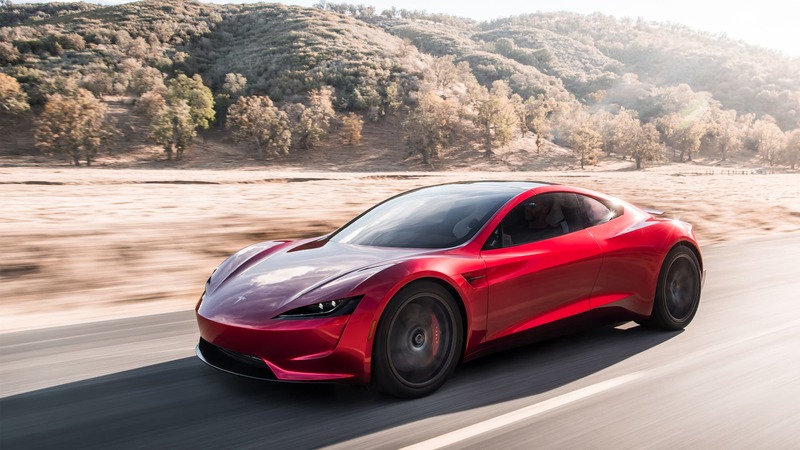 If the Tesla Roadster indeed surpasses the McLaren F1, it will be the greatest automobile ever made and put an end to the gasoline engine halo effect, bringing the curtain down on the era of the internal combustion engine era. 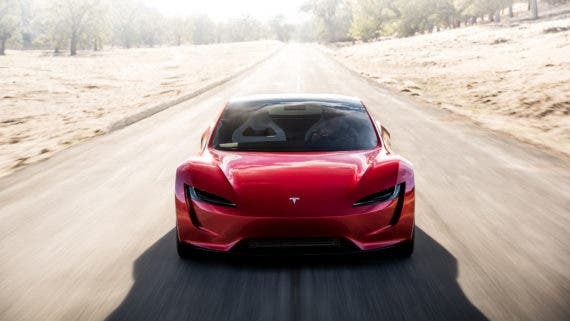 Intent of new Tesla Roadster is to beat gas sports cars on every performance metric by far, no exceptions, thus transferring the “halo crown” effect gas cars have as the top speed leaders over to pure electric.